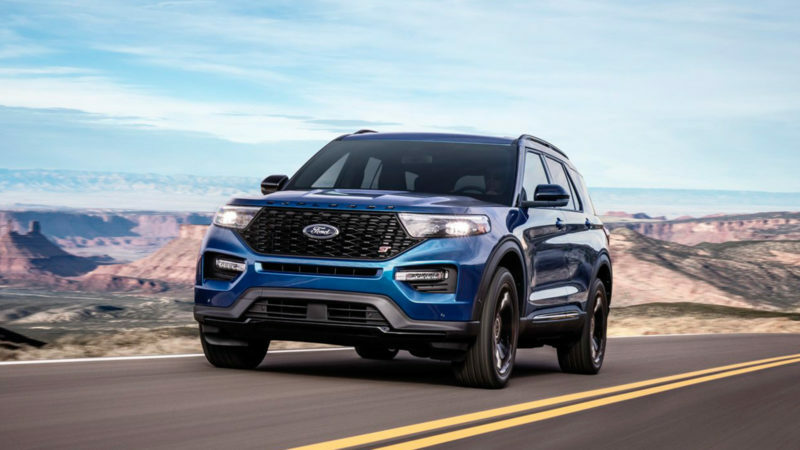 SUVs have long been exiled to the carpool lane, big and bulky yet not powerful enough for the most rugged adventures. 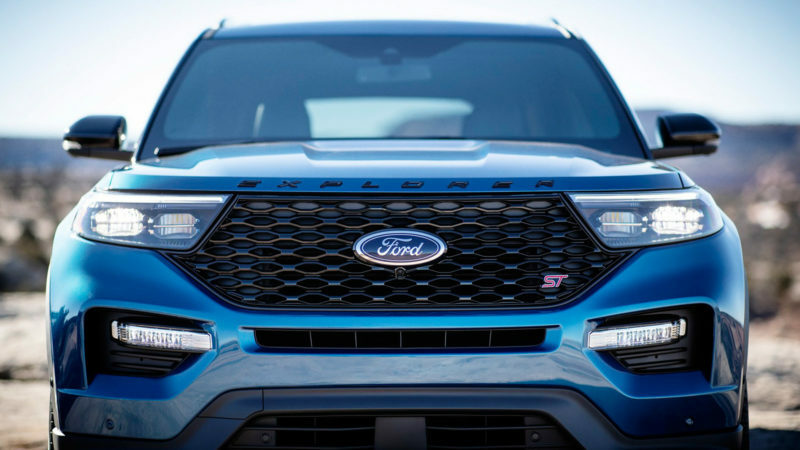 But, if Ford delivers on its promise, that’s all going to change in 2019. 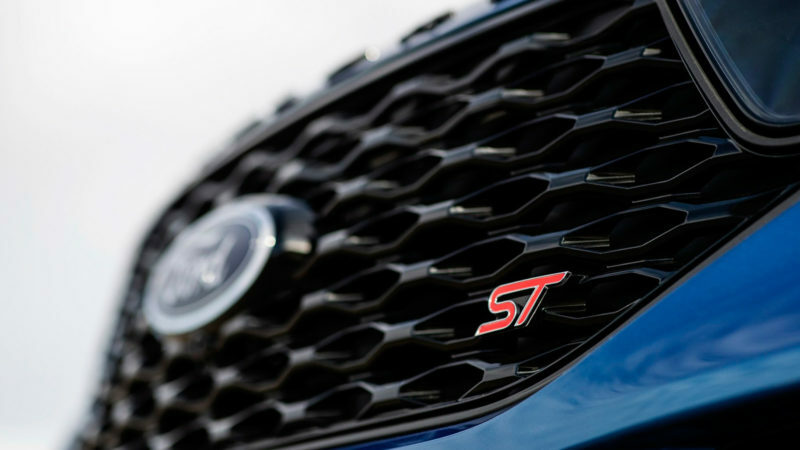 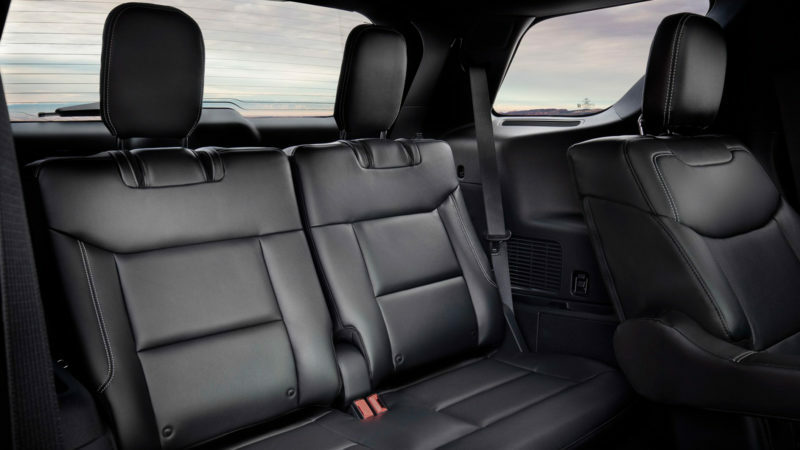 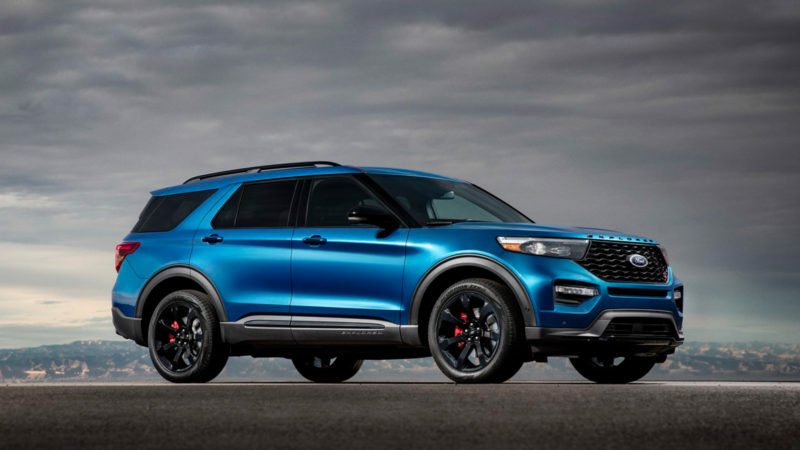 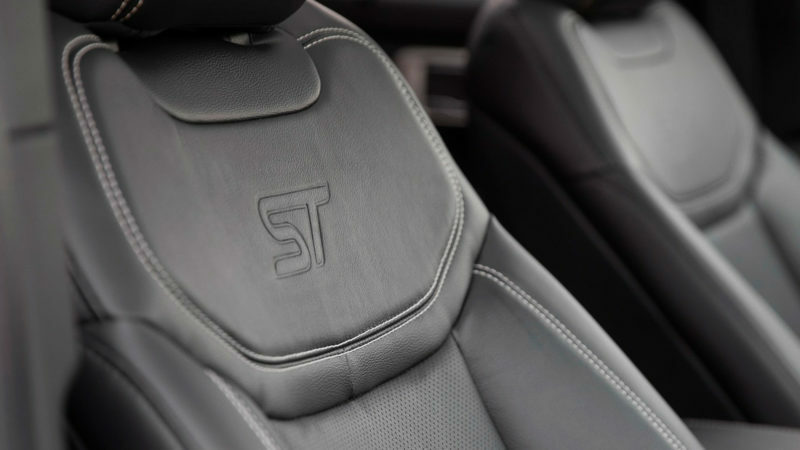 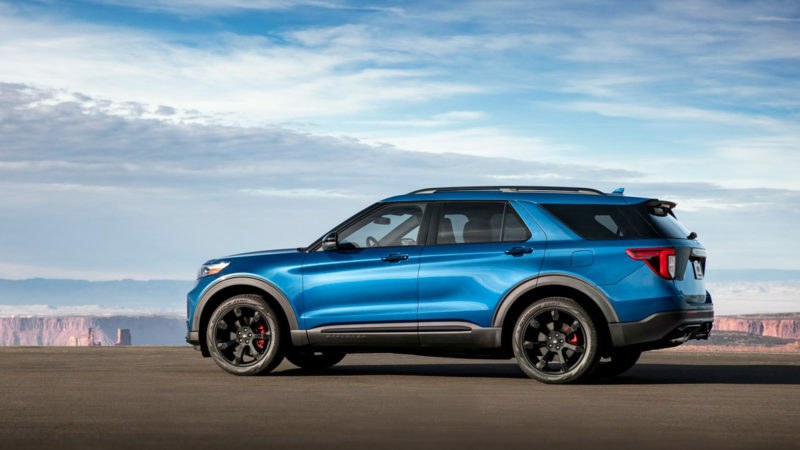 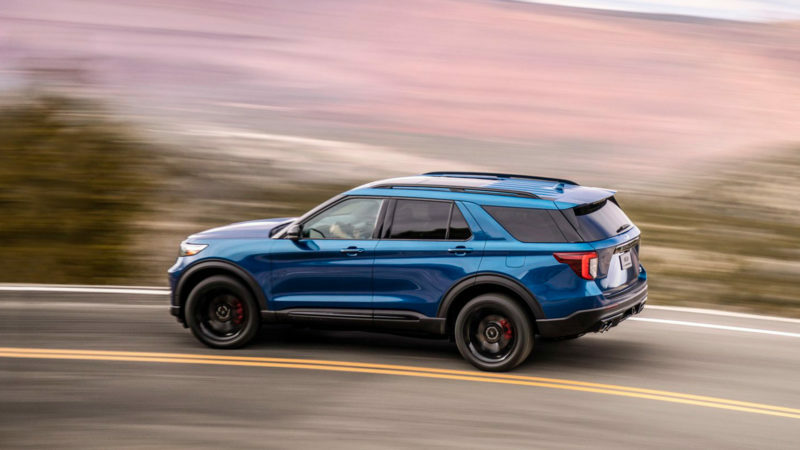 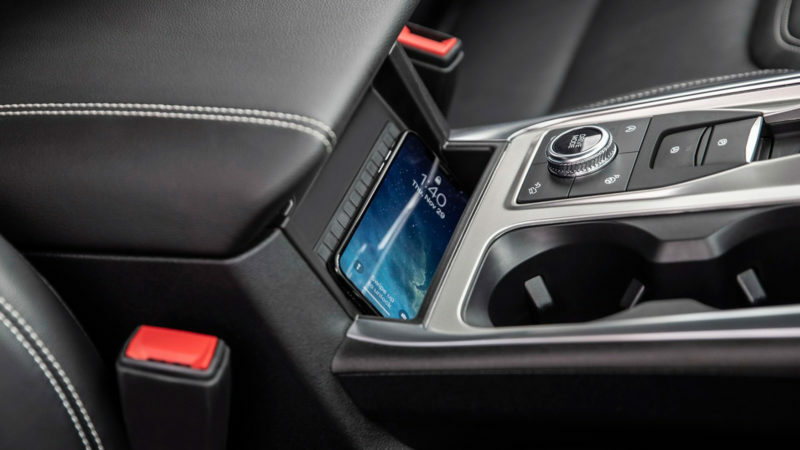 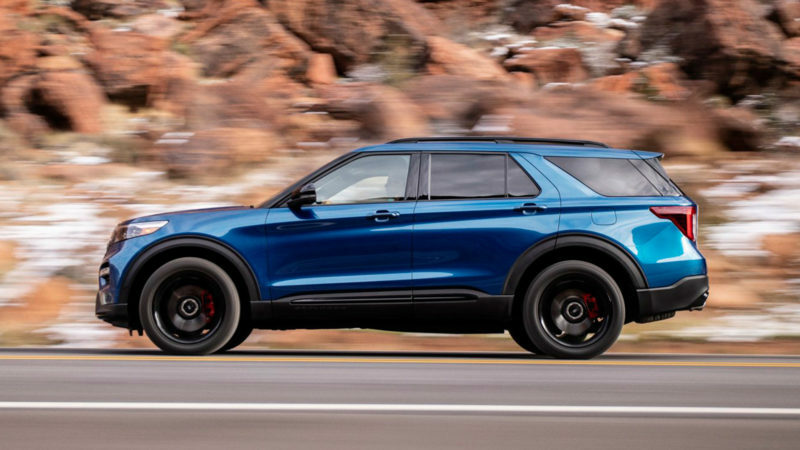 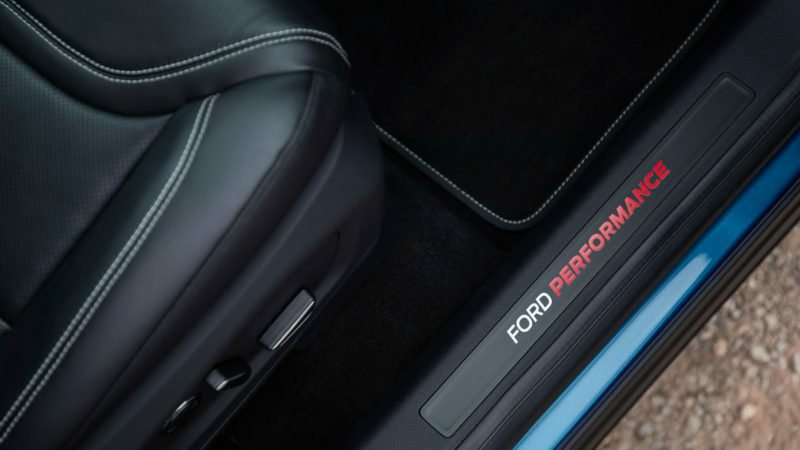 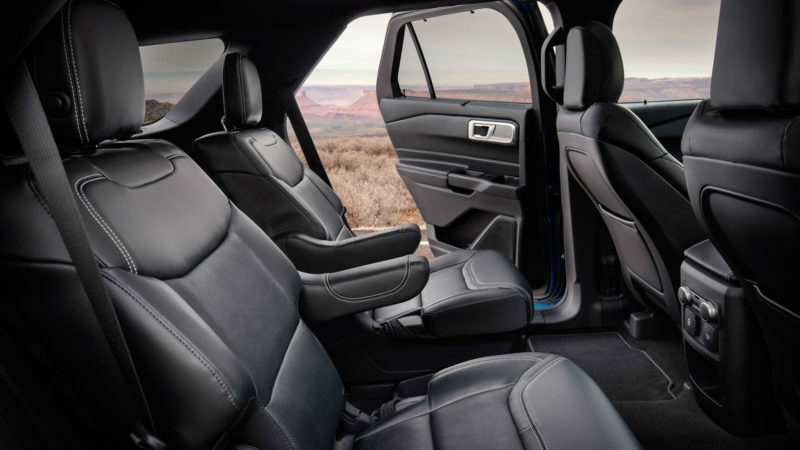 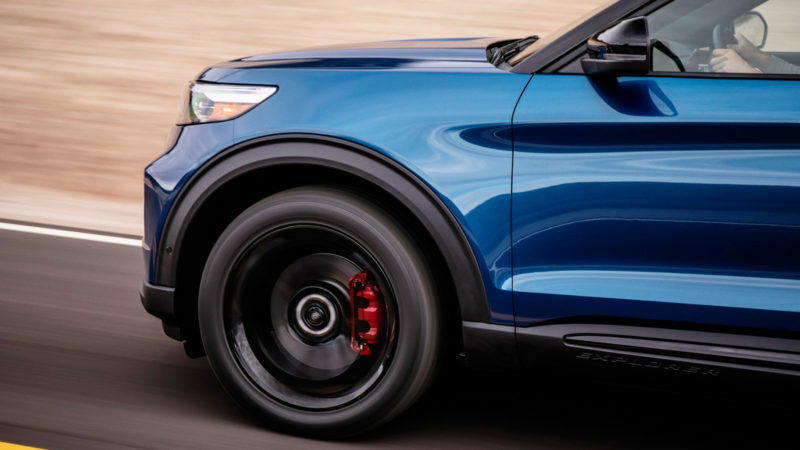 The 2020 Ford Explorer ST is the automaker’s most powerful SUV yet, roaring onto roads later this year with a 3.0-liter EcoBoost engine that delivers 400 horsepower and 415 lb-ft of torque. 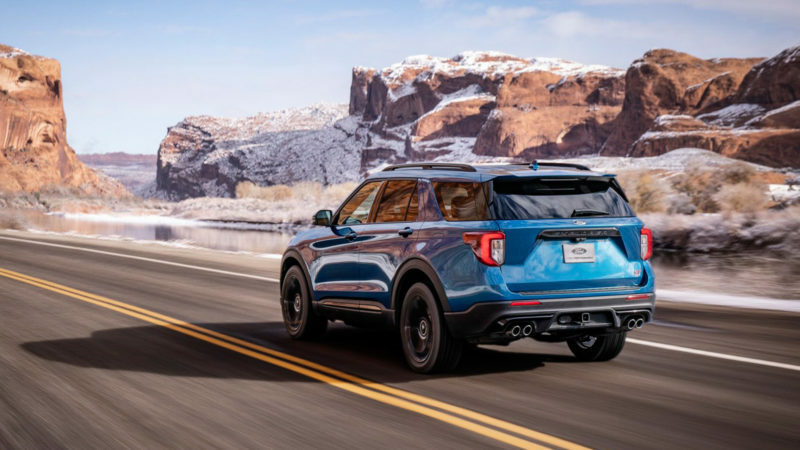 The new Explorer ST comes with a tow package and parking assist system that makes its size more manageable than ever, especially if you engage traction control and other intuitive performance features. 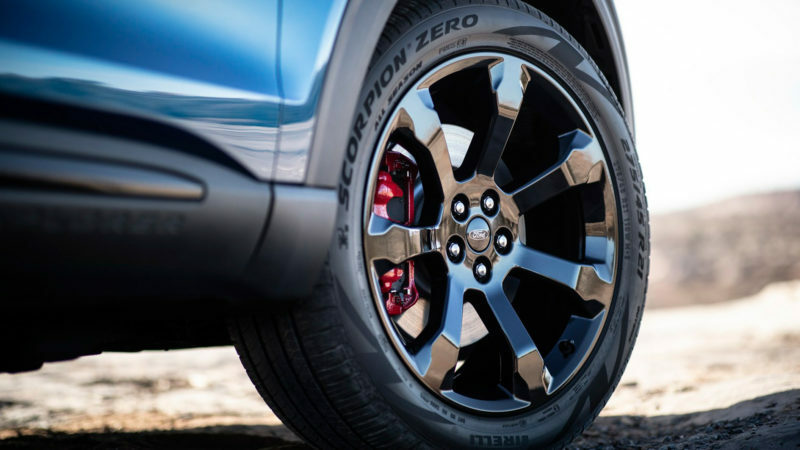 Upgrade options include larger brake pads and rotors to improve stopping power. 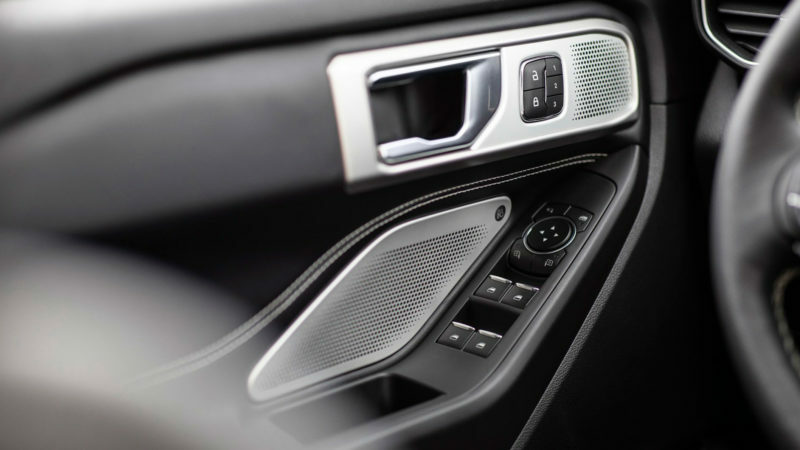 You can also turn on Sport mode to make the drive more fun (and the gas pedal more responsive) than it already is. 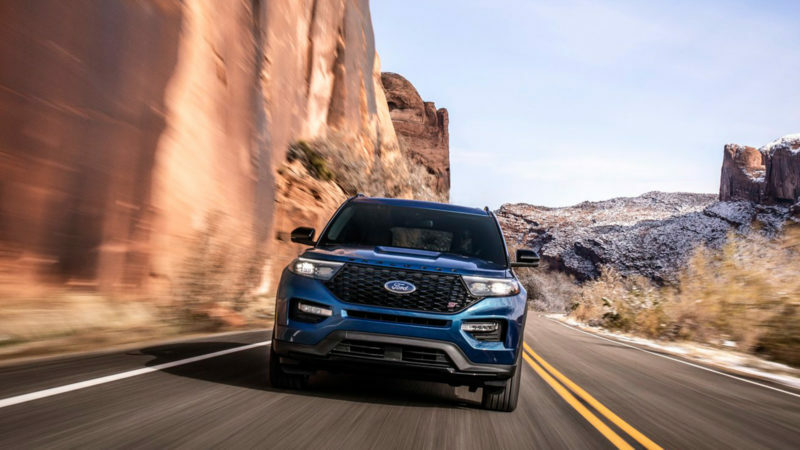 Let’s wait and see if Ford accomplishes its mission to breathe new life into the SUV experience.